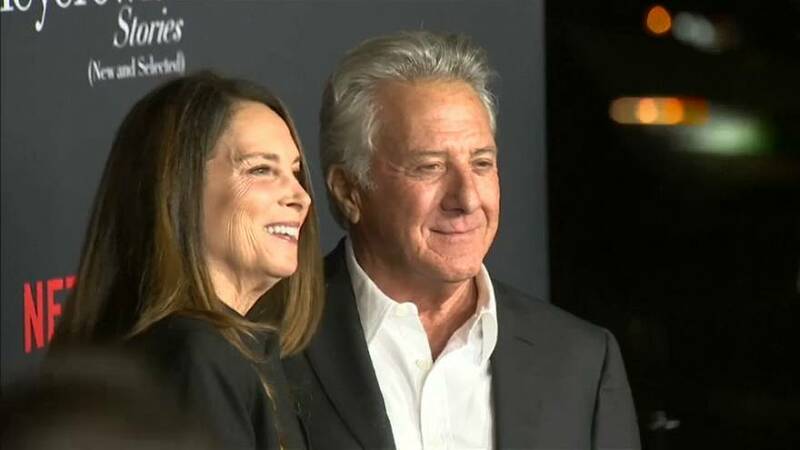 Three more women have accused Oscar-winning actor, Dustin Hoffman of sexual misconduct, bringing the total number of people alleging impropriety to six. Variety magazine reported that two of the women said Hoffman sexually assaulted them in 1987. A third woman said he exposed himself to her in 1980 when she was 16 and asked for a foot massage. Hoffman's attorney said that the accusations were "defamatory falsehoods." Three other women have already come forward, accusing Hoffman of sexual harassment over 30 years ago. Hoffman issued an apology to the first woman, who was a teenage intern on the set of his 1985 TV film "Death of a Salesman." He said in a statement that the behaviour the women described was "not reflective of who I am."